With views over fields to front and rear, situated along a very quiet no-though single track lane, is this rather charming semi-detached Period cottage, providing sizable accommodation of nearly 1500 sq.ft, including four bedrooms, family bathroom, sitting room, dining room, kitchen/breakfast room, a conservatory, cloakroom, integral garage and off road parking, plus a good sized, private rear garden. 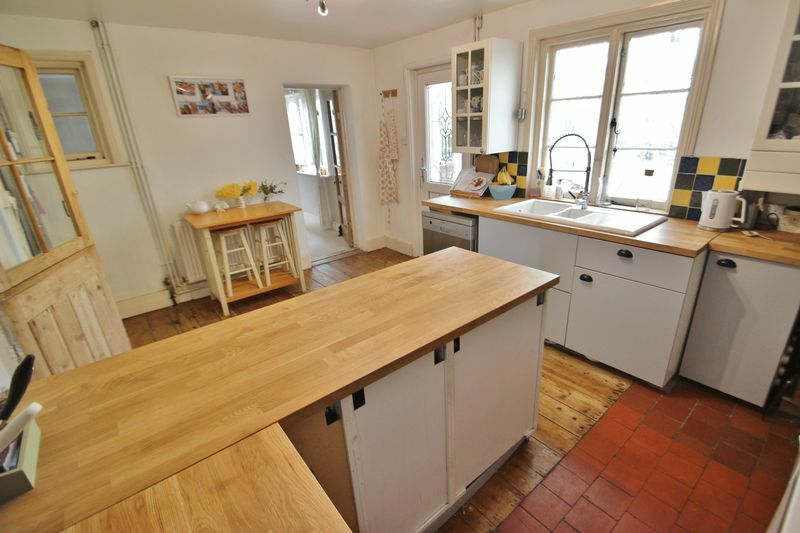 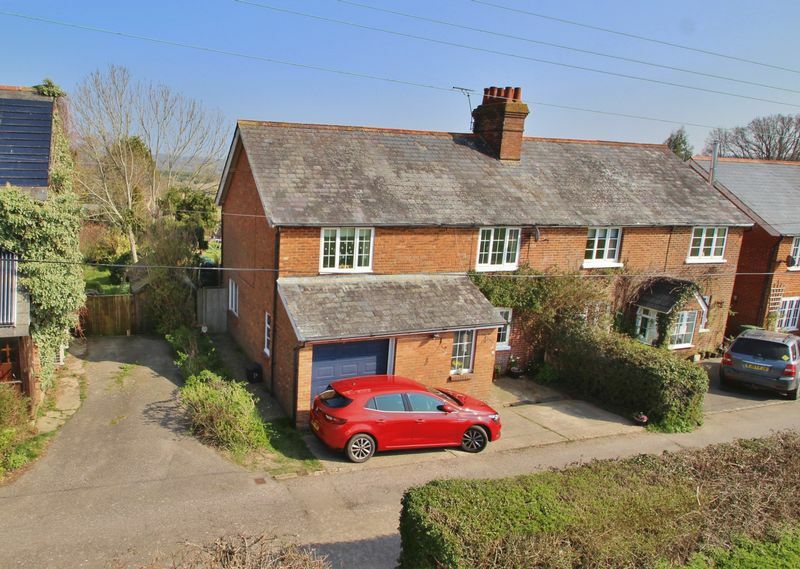 7 Greenfield Road comprises a skilfully extended , spacious semi-detached Period cottage, situated in a quiet spot, with fields to front and rear, yet within striking distance of Burwash Village. 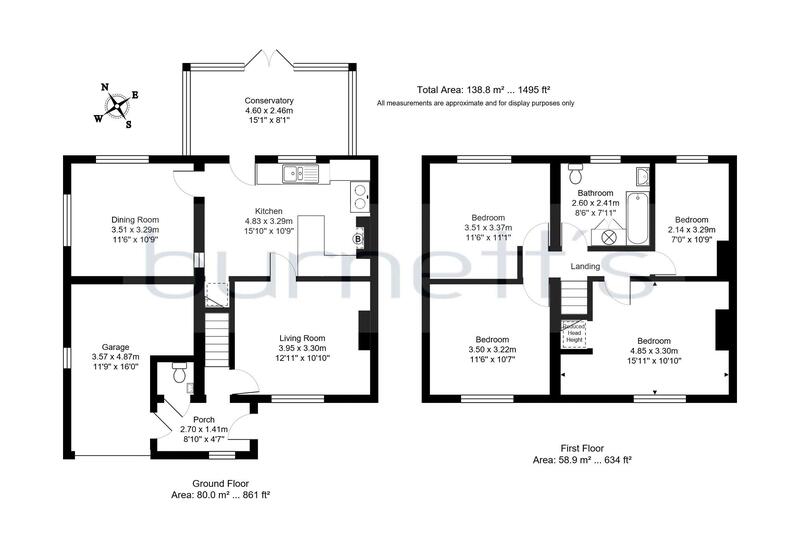 The house comprises an entrance hall, with stairs leading to the first floor, door to the garage and a further door to the cloakroom, comprising a WC and basin. 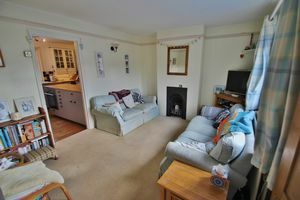 An opening of the hall leads into the sitting room, with front facing window and a feature fireplace. 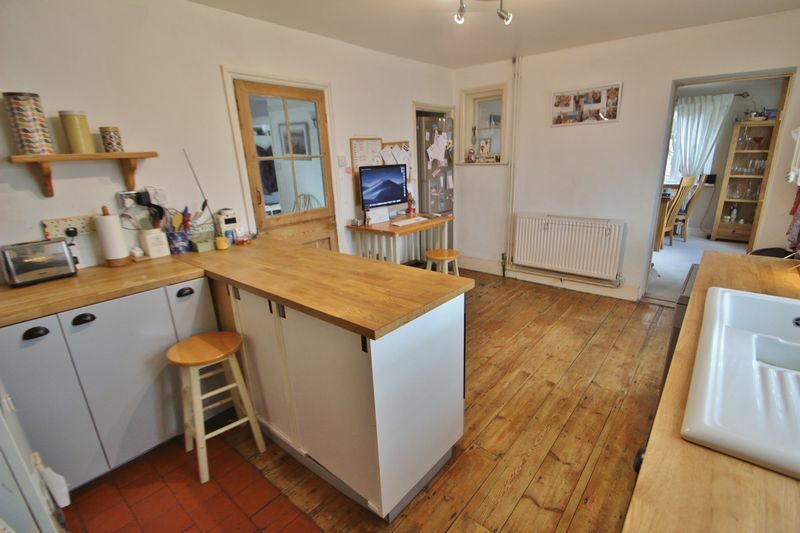 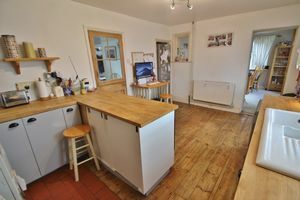 A further opening leads into the kitchen/breakfast room, with windows and doors to the rear, an under stairs recess and door to the dining room. 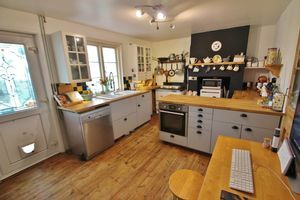 The kitchen comprises an array of grey cupboards and drawers with oak worktops, part quarry tiled flooring and part wooden flooring, ceramic one and a half bowl sink with drainer, Aga for cooking, further electric oven, space for appliances and former chimney recess housing the oil fired boiler. 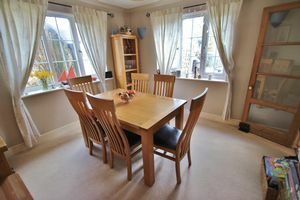 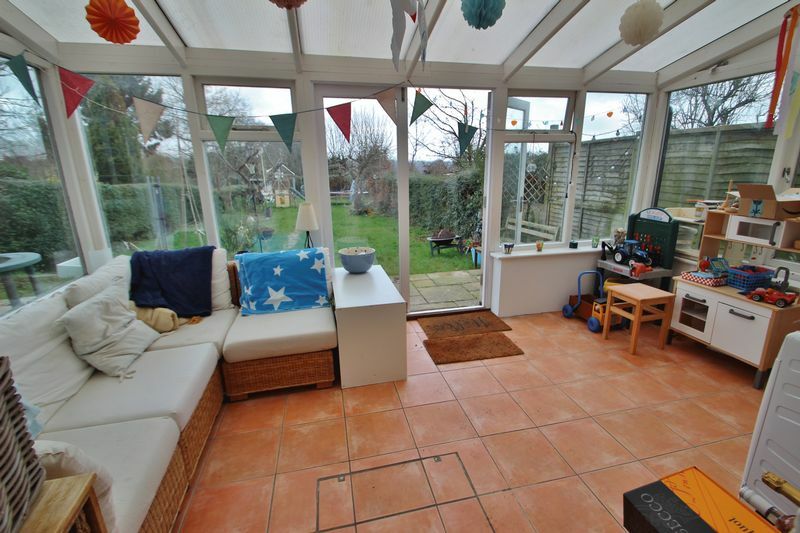 The dining room is a dual aspect room, with windows to side and rear, and the conservatory off the kitchen enjoys an outlook down the garden and provides access to the rear garden, as well as providing space and plumbing for a washing machine and tumble dryer. 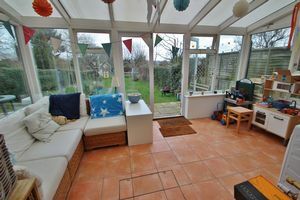 The integral garage offers considerable scope for further accommodation, subject to the necessary planning consents, or indeed, housing a car/bikes, with an up and over door to the front. 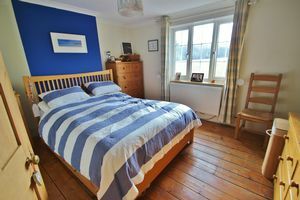 The first floor provides a master bedroom with views to the front, a second double bedroom with views to the front, a rear facing double bedroom with views. 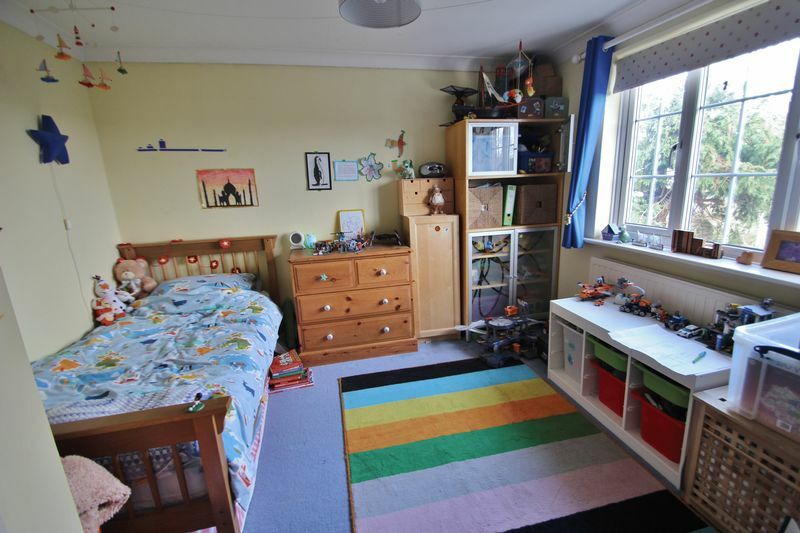 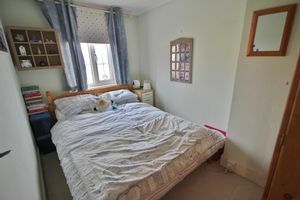 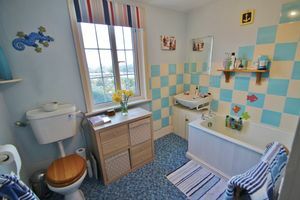 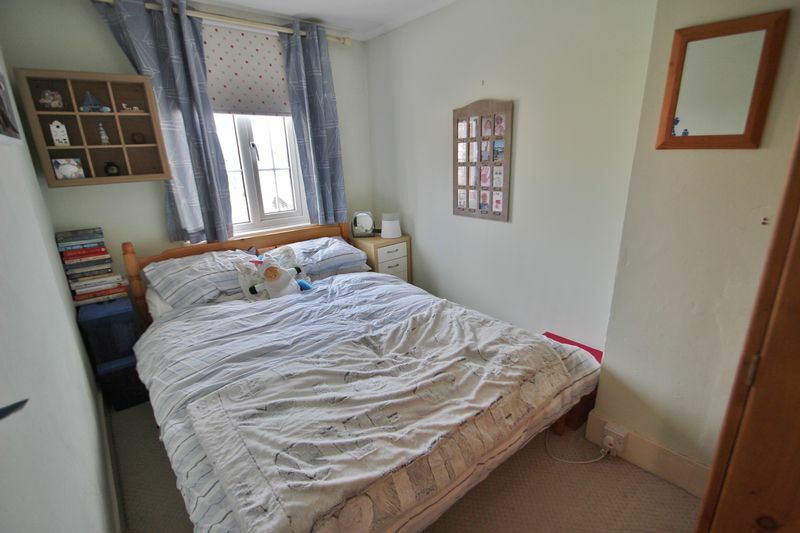 The fourth bedroom is a good sized single/small double, with the rear views, and the bathroom has a white suite comprising a bath with shower over, WC and basin, part tiled walls, window to rear and tile effect flooring. Outside, to the front is parking for two small cars, and access to the garage and front door. 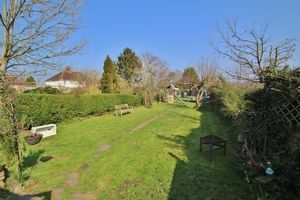 a path leads down the side of the house to a gate to the rear garden. 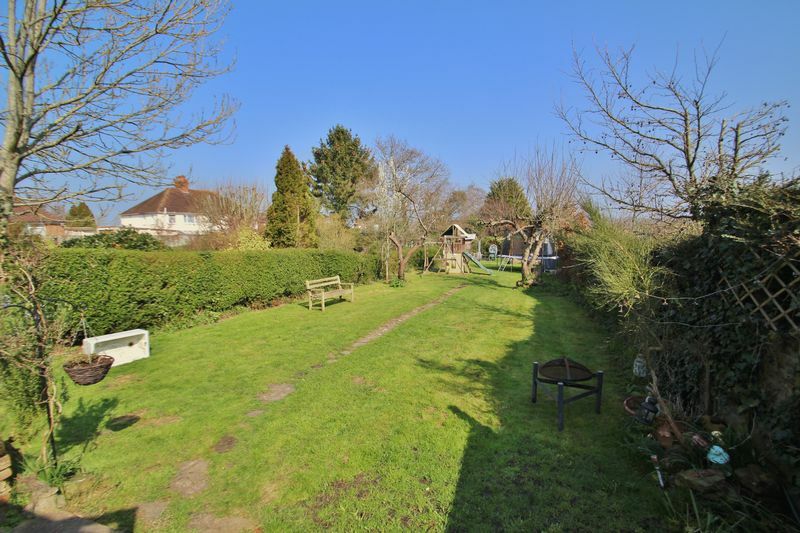 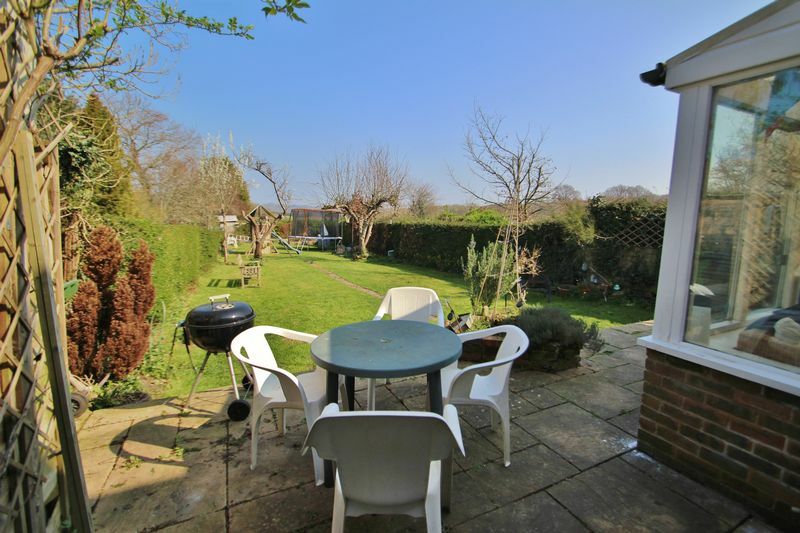 The rear garden provides a paved patio and a large lawn, being hedge and fence enclosed, with shed, summer house, oil tank, two mature fruit trees and some raised planters. 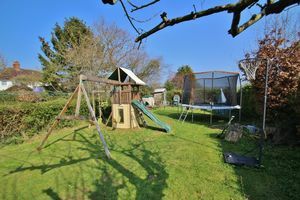 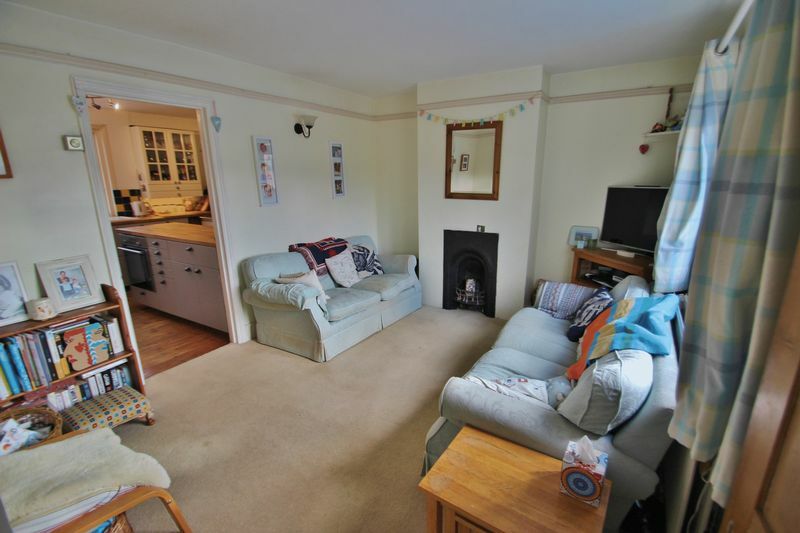 The property is located on the edge of Burwash, close to local foot paths to the village and into open fields, and just a stones throw to the nearest shop for day to day needs. 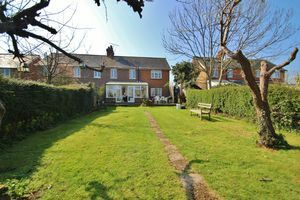 Burwash is an attractive village, with a tree lined High Street offering a variety of shopping facilities and a public house. 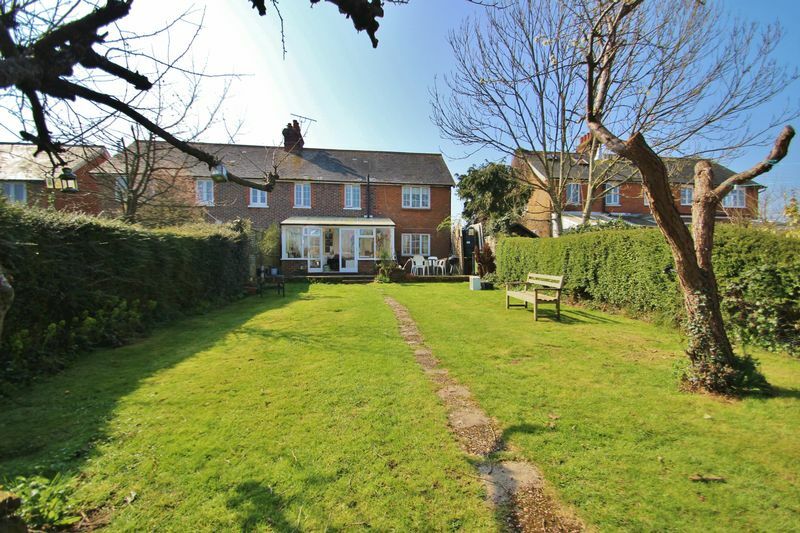 Etchingham station is approximately 3 miles distant with regular services to London and the Coast. 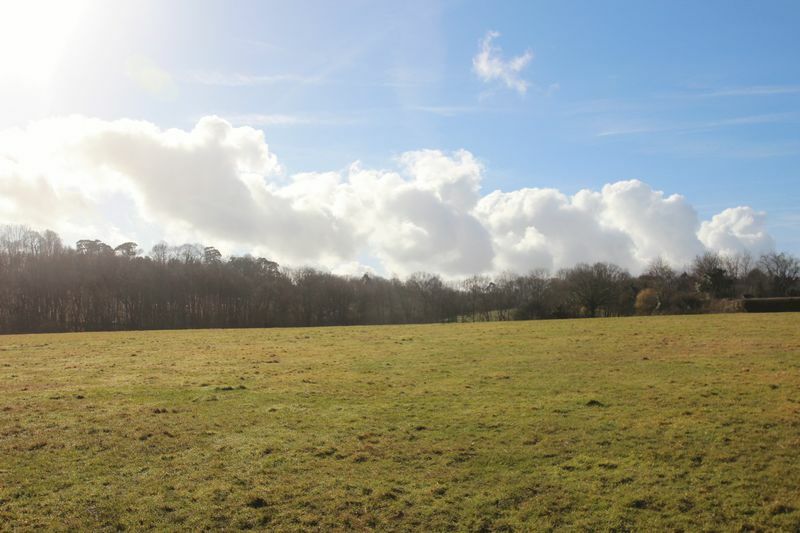 Heathfield Town is approximately 6 miles away with supermarkets and banking facilities, library and a range of independent shops and services. 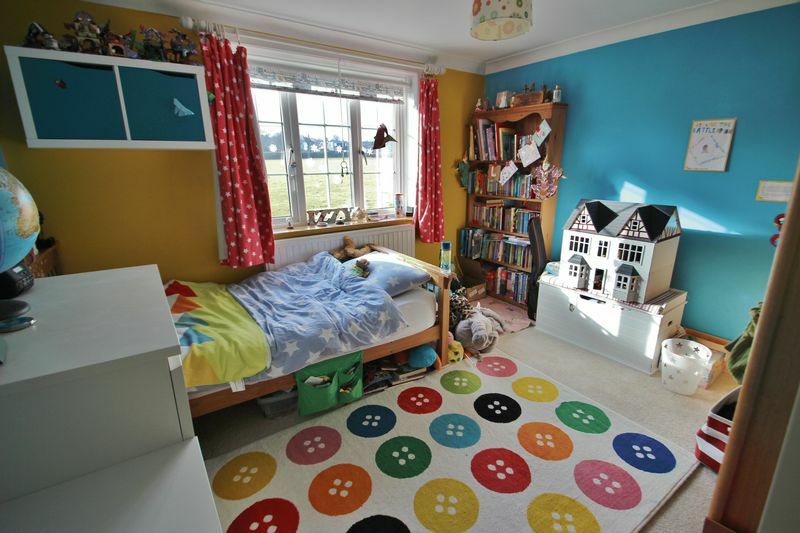 The area is very well served with both state and public sector schooling and is within the catchment areas for the highly regarded Burwash Primary School and Heathfield Community College. 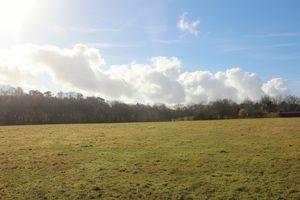 The popular National Trust property Batemans is within the village of Burwash, and the property is within striking distance of Bewl reservoir and Bedgebury Pinetum, as well as many other sporting and leisure facilities.